When it comes to spending the least amount of money without compromising on performance, the NOA Element N10 has the competition beat. Its modern design with reflective finish and trendy 19:9 Full HD+ screen resolution join forces with impressive features including DTS Sound technology and a dual camera system on the rear. The latter combines two 16-megapixel Sony IMX499 sensors and the option to oversample images up to an impressive 96-megapixel resolution. 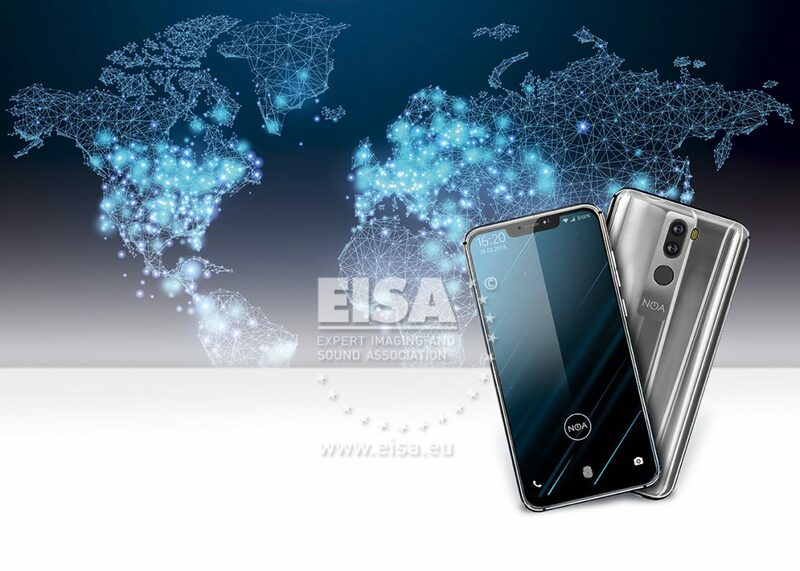 Furthermore, the device comes with NOA’s ‘Premium Care’ warranty that includes repair against even user-inflicted damage within the first year – making it unique at the price. The cost may be decidedly mid-range, but the performance is anything but.